I was on a phone call the other day with a photographer that said he would like to photograph a few weddings a year but has no desire to be a big time wedding photographer. He mentioned how stressful it is photographing a wedding which brought back memories of shooting in manual, on film and not knowing what I had until the film was processed. The stress level of shooting weddings on film is a little higher in my opinion than on digital. I have never photographed a wedding with a digital camera. Although I no longer do wedding photography and now focus on corporate photography services, I did photograph my first wedding in June 1982 on film. I was a teenager then, but I did get paid for it. I have photographed numerous weddings on film in my consumer photography days. Most of the weddings that I shot in the 80's were on a completely manual medium format camera. 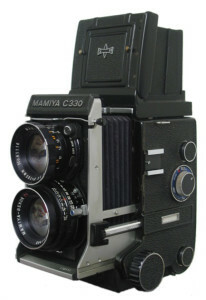 The Mamiya C330 pictured to the right is one of the cameras that I used. It was a square negative, so there was no need to turn it horizontal. I also used a manual flash. I knew what my various f/stops were at certain distances based on the film speed that I was using. Although I no longer photograph weddings, I do know two wedding photographers in the Raleigh area that I keep in touch with. They are at two different price points and I would be happy to put you or someone you know in touch with either of them: Just fill out my ONLINE CONTACT FORM. 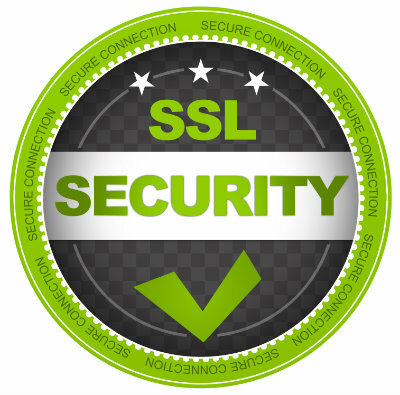 If you like this post, please be sure to share using the social links below. Comments are welcomed!